Dance Addicts is proud to present our Clubbercise Classes in Macclesfield. Clubbercise classes take place in low level light with disco lights and glow sticks with a mix of the latest club music as well as disco classics. Macclesfield Clubbercise classes are perfect for people of all levels of fitness, providing a fun way to get in shape. 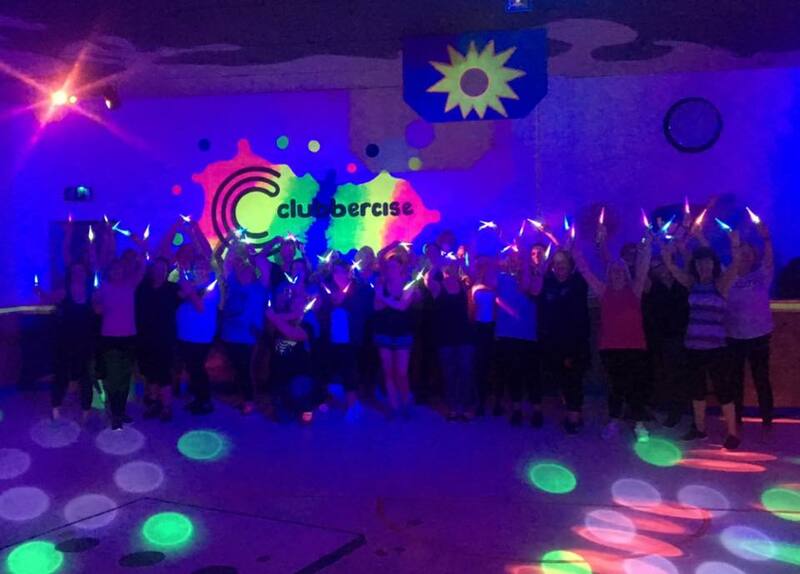 Our Clubbercise Classes held in Macclesfield take place every Wednesday with our very own Lauren between 7-8pm. The cost of the classes is £5 for new members or £4 for returning members.